TechInAfrica – Global Game Jam is the world’s biggest game jam event that takes place in different places worldwide. This year, the event took place on January 25 – 27, 2019. 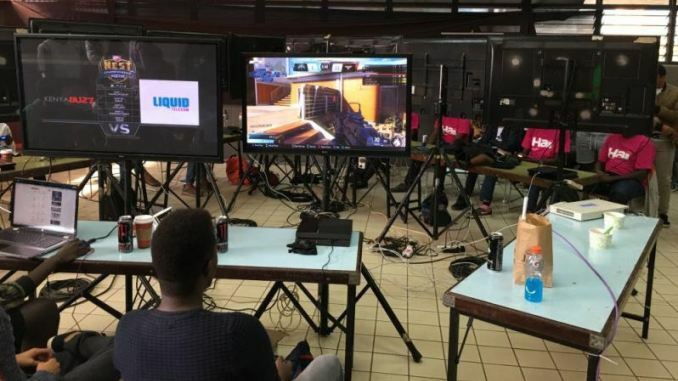 Thus, as its support to African gaming developers and programmers across the regions, Liquid Telecom provided high-speed internet connection for 48 hours so that they could create and develop new video games for the competition. In Africa, Global Game Jam will be hosted by the local partner, Liquid Telecom, in many different locations, including Nairobi (Kenya), Kigali (Rwanda), Kampala (Uganda), and Livingstone (Zambia). Besides providing high-speed internet connection for two days straight, Liquid Telecom also facilitated African participants with venues. They would use those two days not only to design and create new video games but also to test them out to make sure they were ready to be revealed in the competition. Global Game Jam was first founded in 2008 by a group of gaming enthusiast. Due to major interests from game enthusiasts around the world, it has grown much acknowledgment internationally. Last year, the event was held in 803 different locations within 108 countries. As a result, there were 8,606 new games created for over one weekend. 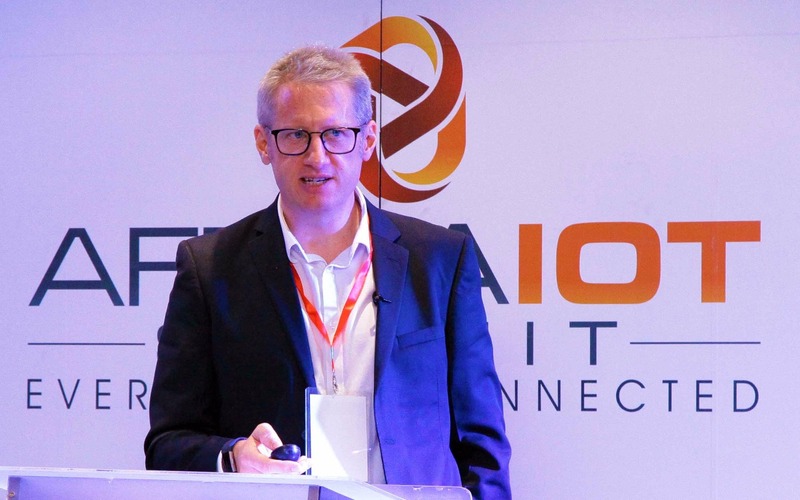 For the record, Liquid Telecom has been facilitating several international gaming competitions across the region with its high-speed internet connection. Furthermore, Liquid Telecom currently facilitates approximately 200 hubs, 250,000 people, and more than 10,000 startups across Africa.